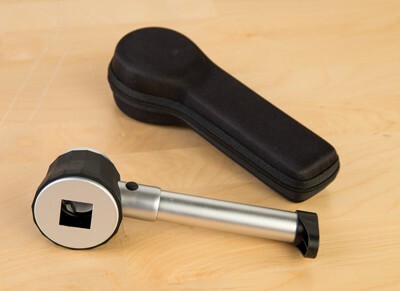 Complete detail work with ease using the Wheeler Master Gunsmithing Handheld Magnifier. 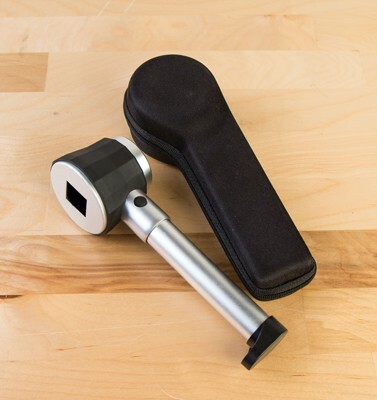 This magnification tool has a 10x magnifier and features an integral LED light with a graduated scale for when the most precise work is needed. Easy to handle and operate, this tool comes with an included carry case, and is a must have for every gunsmith whether working at their bench or on the go.